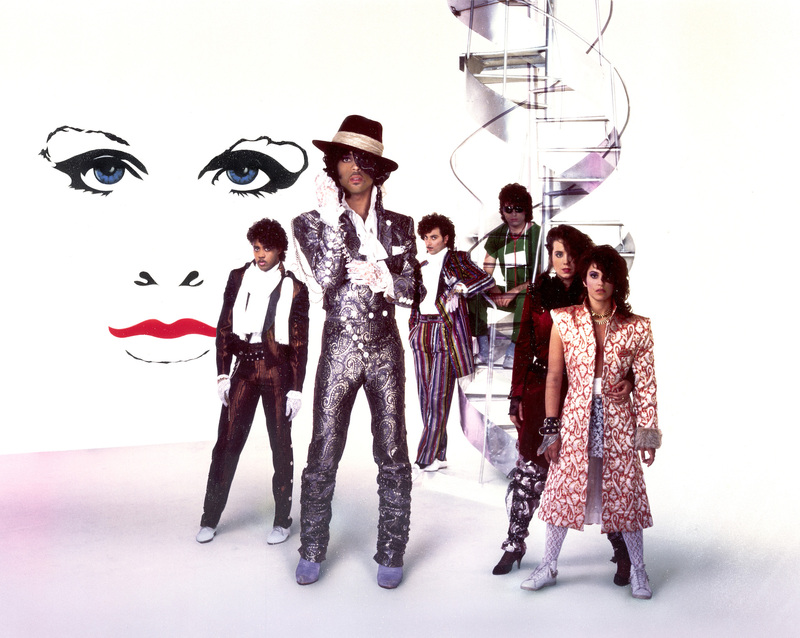 The Revolution has made it their mission to celebrate the life and legacy of The Purple One. Prince’s talented backing band, made up of Lisa Coleman, Wendy Melvoin, Bobby Z, Brownmark, and Bobby Z, is back on tour, performing songs like “Purple Rain” and “Let’s Go Crazy” to pay tribute to the late legend. We got to chat with the five gifted members of the Revolution, who shared the tunes they keep on loop while on the road. Ranging from legends like Led Zeppelin to power vocalists like Janelle Monae, this playlist will inspire you, take you back, and might even have you singing at the top of your lungs. To witness the revolutionary five-piece on tour, make sure to track them on Bandsintown! 10. 'The Ballad of Mad Dogs and Englishmen' 11. 'Fight The Power' - Public Enemy 12. 'Cold War' - Janelle Monáe" 13. 'Rain Song' - Led Zeppelin"